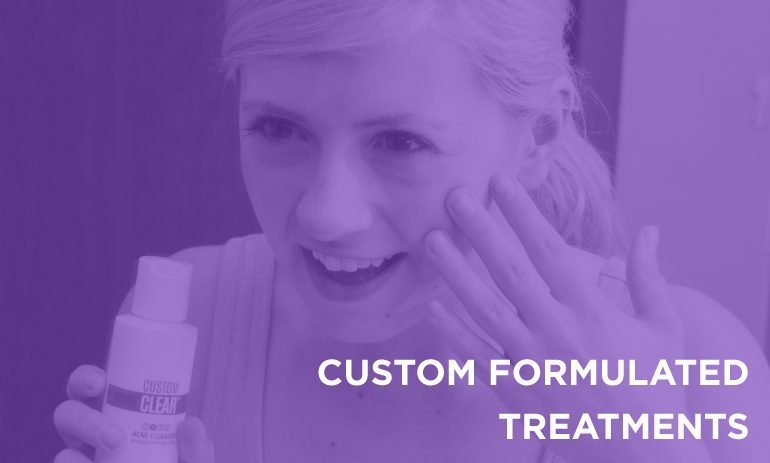 Custom ClearTM Product formulations have been used since 1984 with hundreds of clients cleared up in just a short period of time. 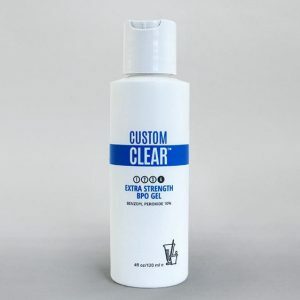 Custom Clear Products use non-prescription pharmaceutical products and food grade ingredients. Located in Orchard Park, New York, Carol Boulet has cleared hundreds of acne sufferers. 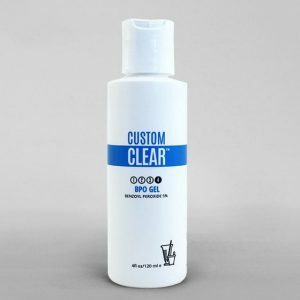 Today your acne can be treated effectively, and best of all inexpensively, without going to a doctor’s office. Treatments and product cost are affordable, costing the same or less than expensive doctor co-pays and prescription cost, without the side effects. 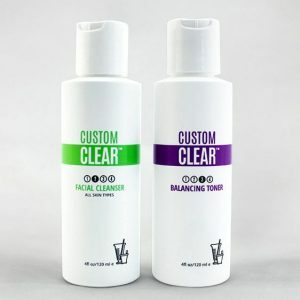 Our years of experience and service have demonstrated proven results in treating mild to the most severe acne, including cystic acne, with dramatic clearing in weeks. Your skin doesn’t have to get worse to get better. It will get better every day, every week, and every month! 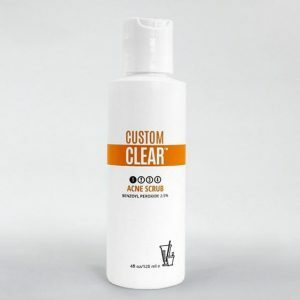 Once you have achieved clear skin and are under control, you will follow a simple home care routine. 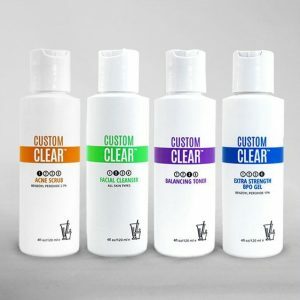 The Custom ClearTM products will last about 3 months and your professional course of treatments will take from 4-12 weeks. At the Aesthetic Facial Centre LLC Acne Clinic, we offer fast and effective skin solutions for a healthier skin and a more beautiful you. Our treatment plans combine office visits with home-care programs specifically custom tailored around your skin care needs.